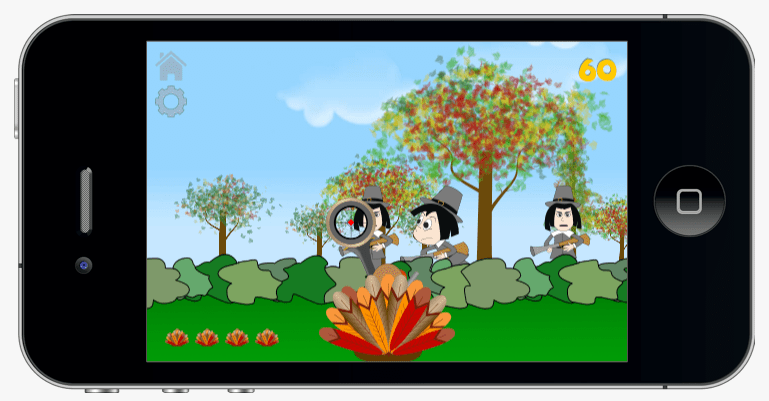 Turkey’s Revenge is Omnigeek Media’s second released game for Apple iOS devices and is the third app released. In this classic arcade shooter game, you the Turkey have found a gun and can now fight back against the Pilgrims looking to turn you into dinner. 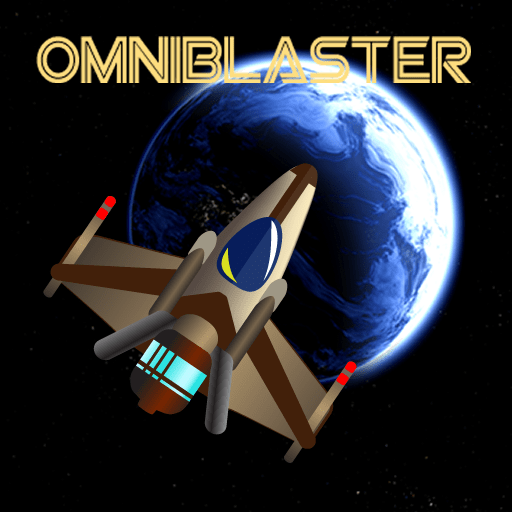 OmniBlaster is an arcade style space shooter for the Apple iOS devices such as the iPhone, iPad or iPhone Touch. The game is now available in the Apple iTunes App Store. See the OmniBlaster website for more information on the game as well as a link to the iTunes store to purchase the game.